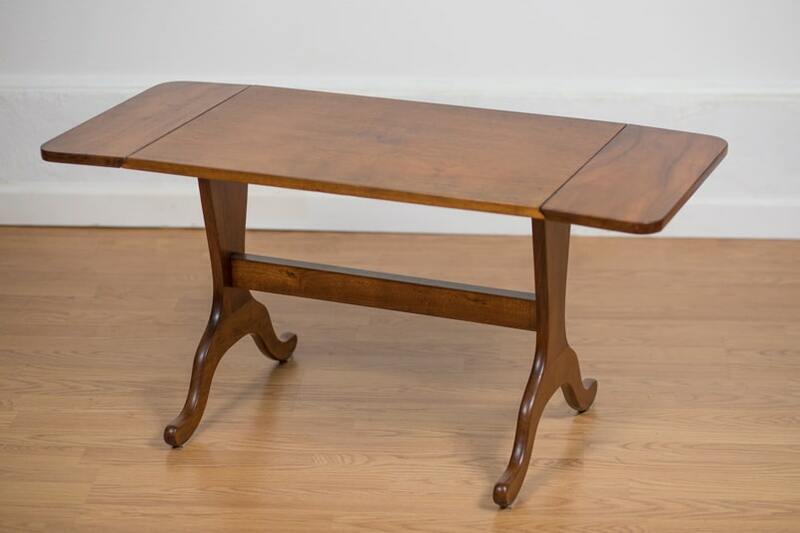 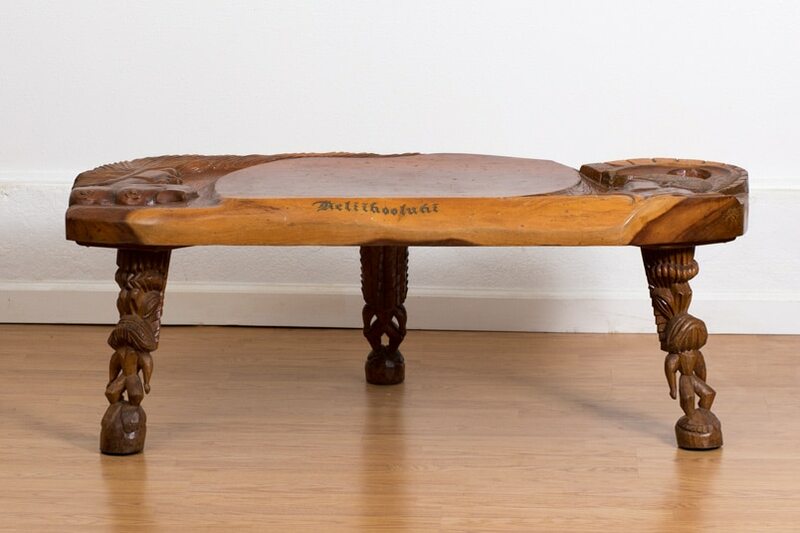 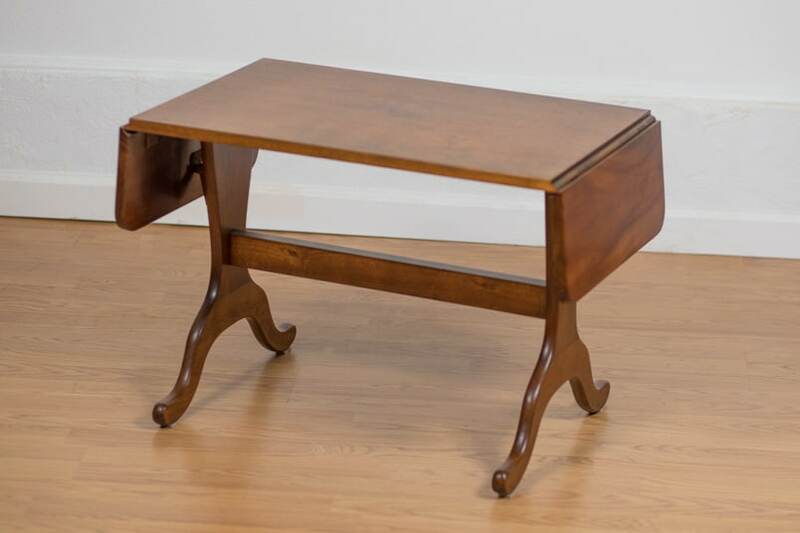 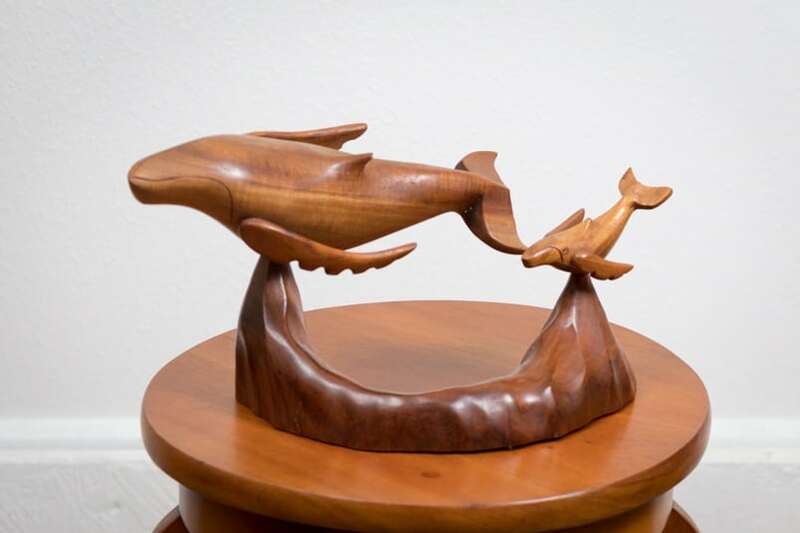 Bryan Booth Fine Furniture Antiques & Restoration specializes in Vintage Koa Furniture, Bowls and Carvings. 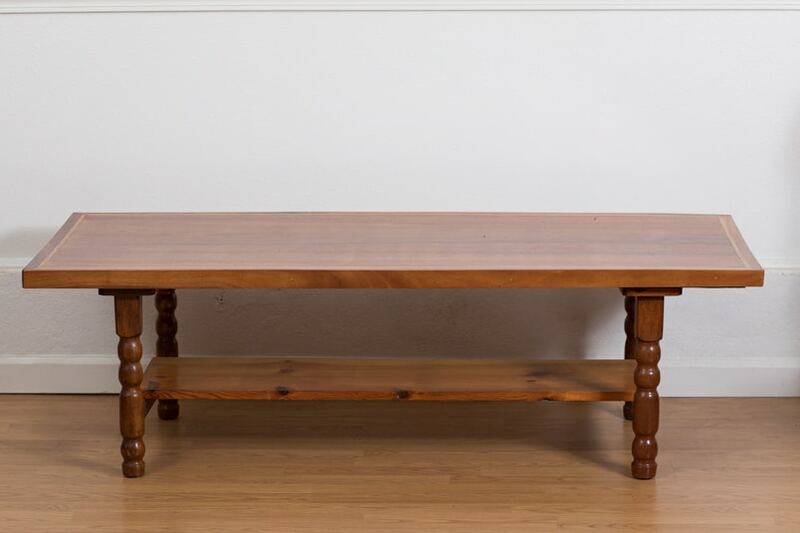 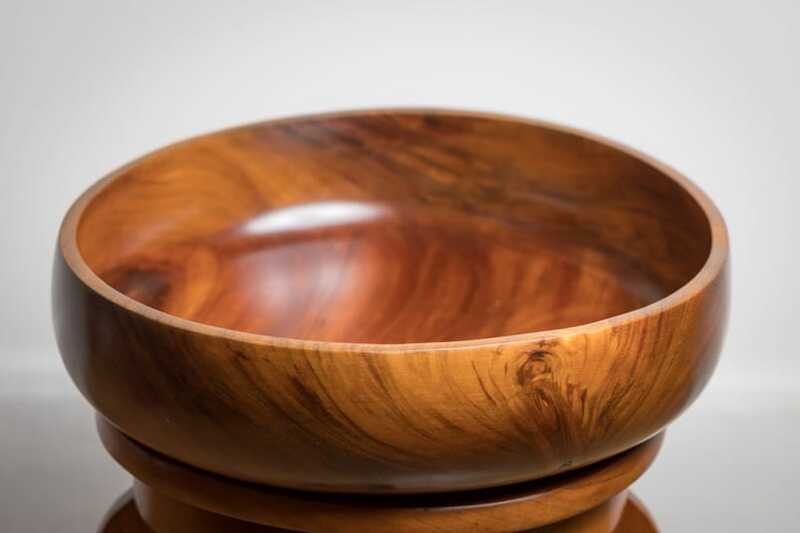 Please browse through our gallery of Hawaiian Koa Wood products. 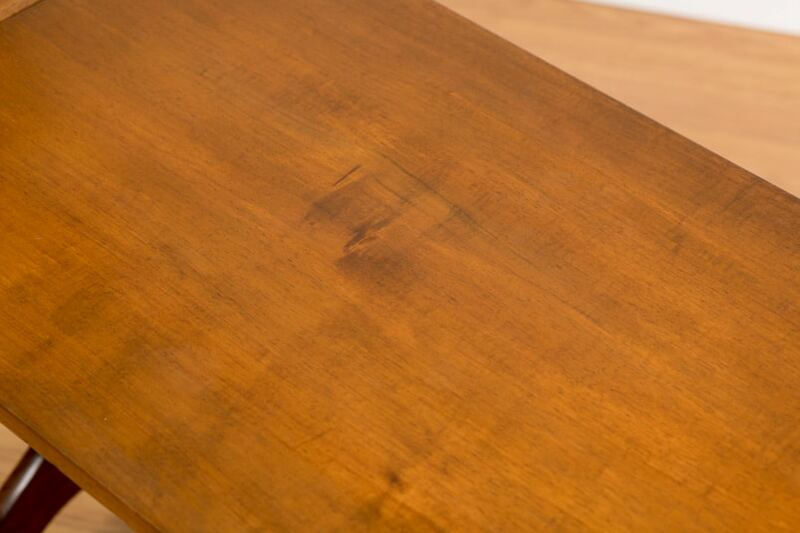 If there is something specific you are looking for please call us or send a message and we will do our best to find it for you! 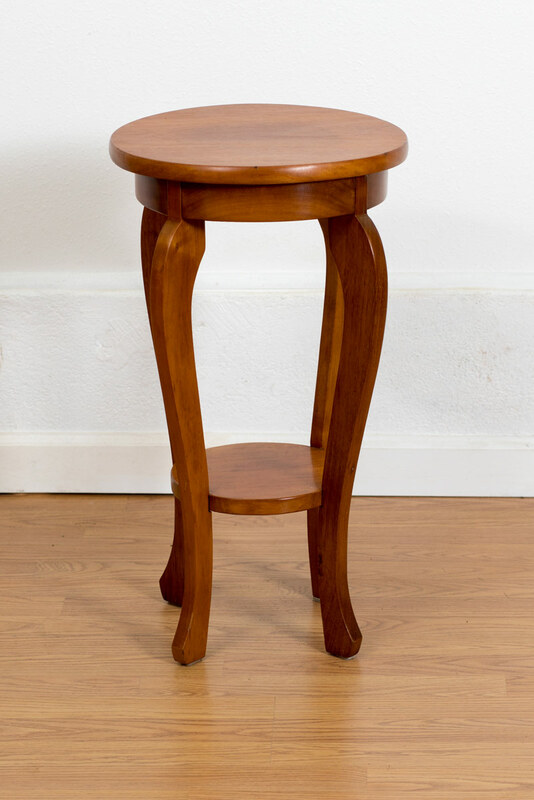 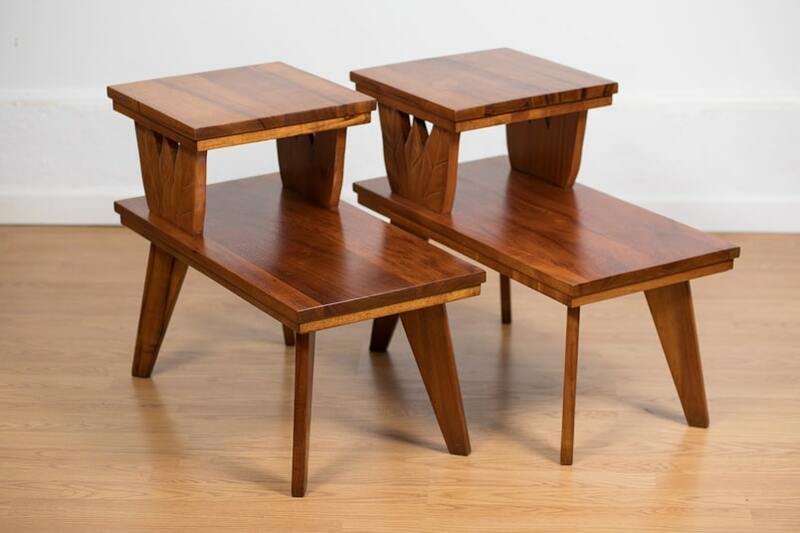 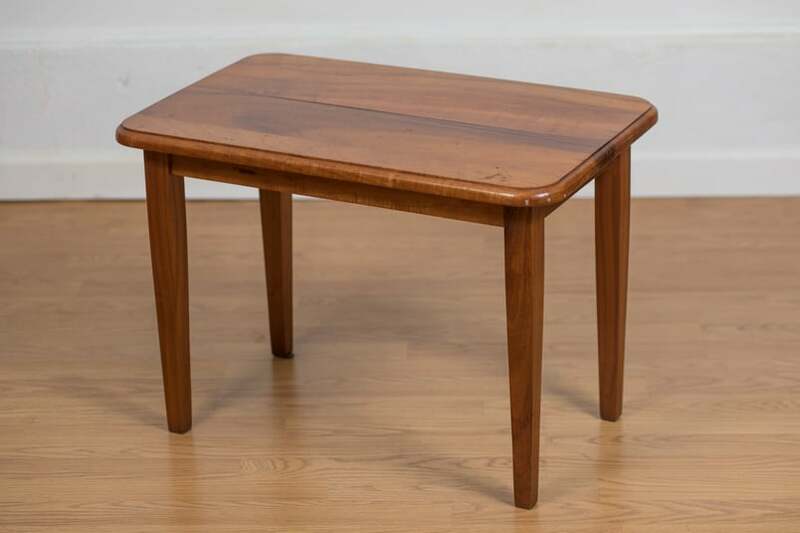 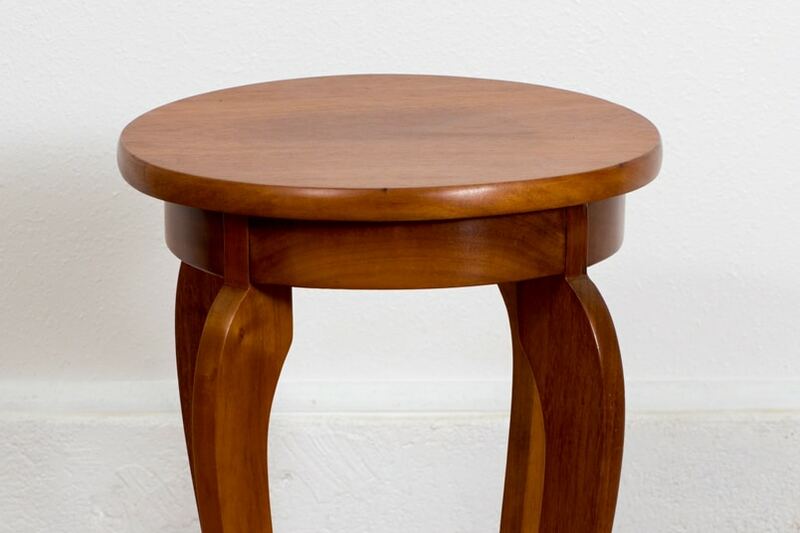 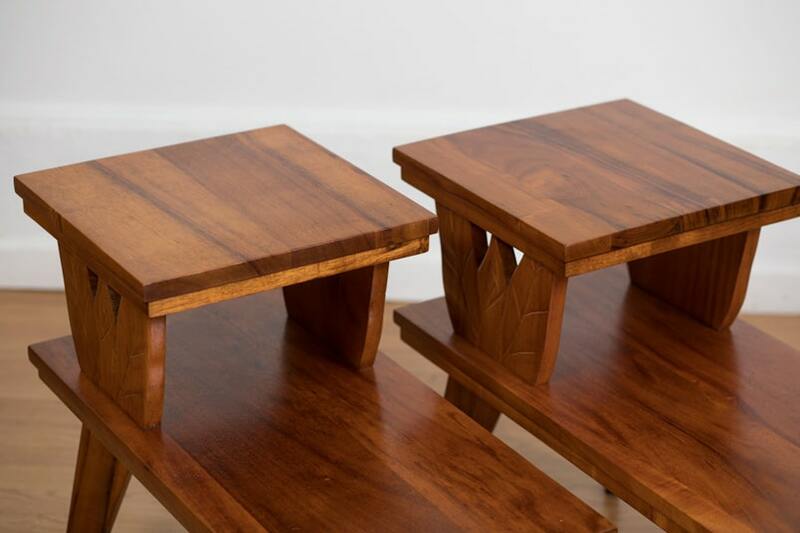 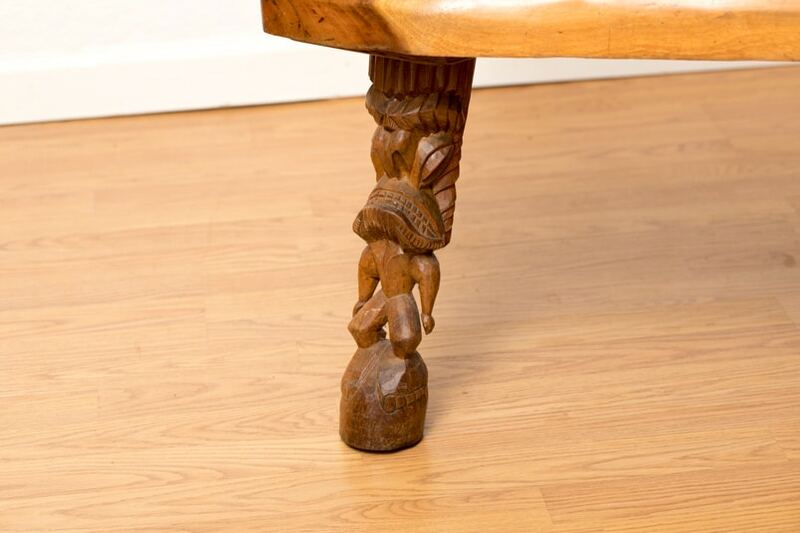 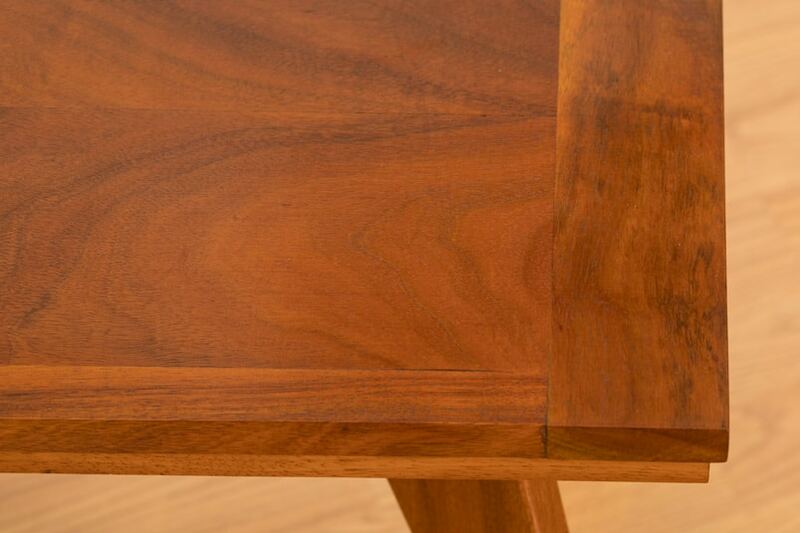 Pair of Hawaii Modern side tables in koa with ape carvings. 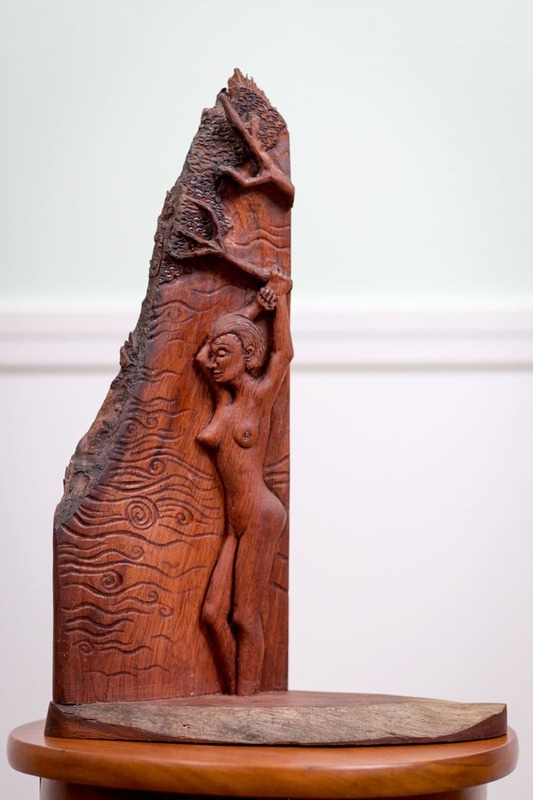 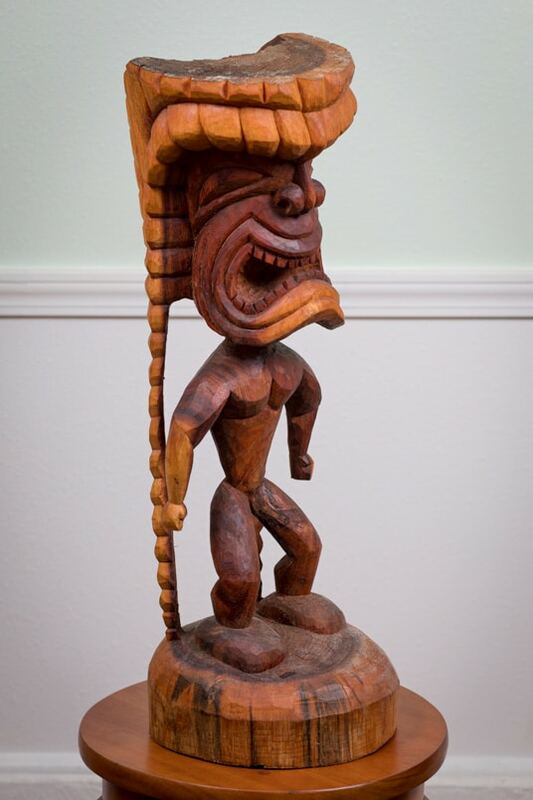 Koa Ki`i carved at Kulani Prison during the 1960's. 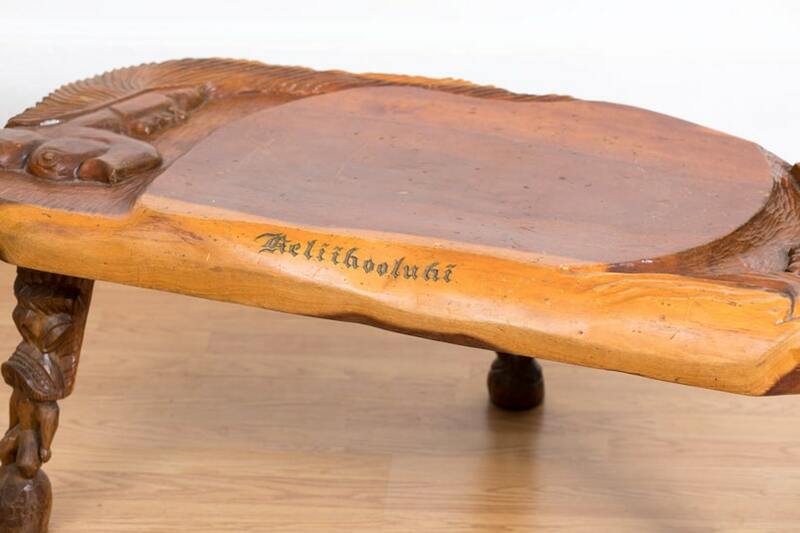 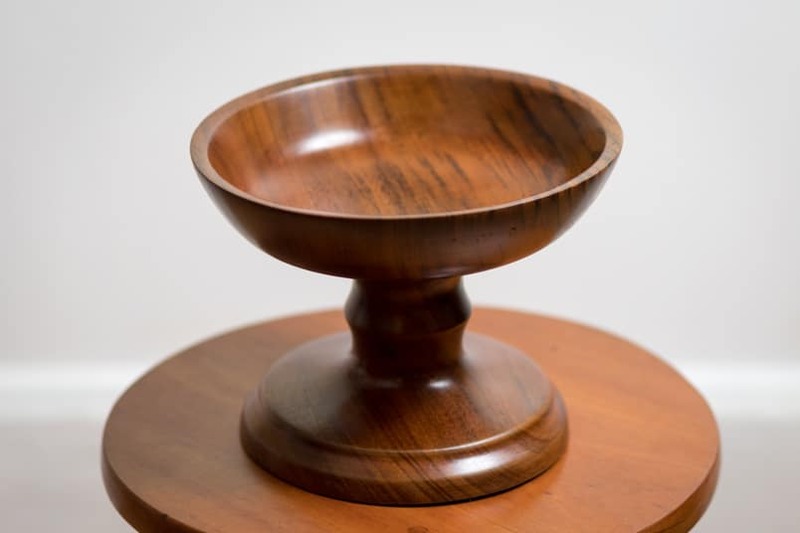 Koa footed bowl made in Hawaii in the 1970's probably at Kulani Prison. 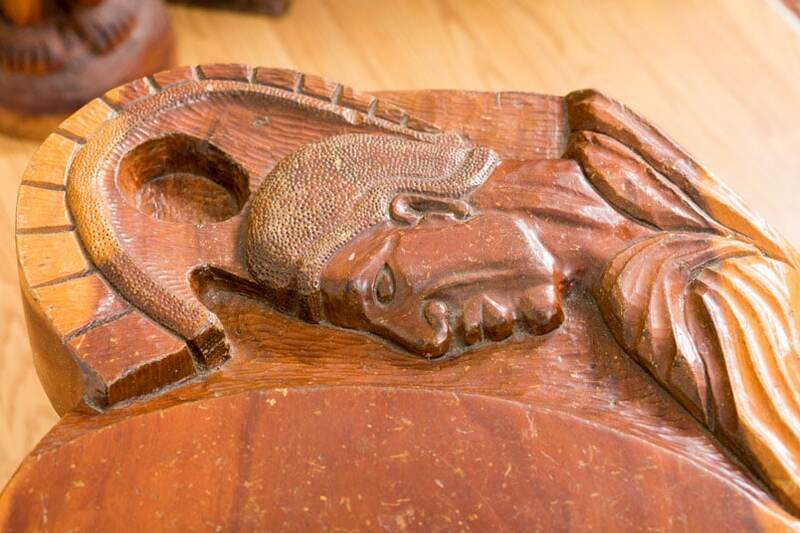 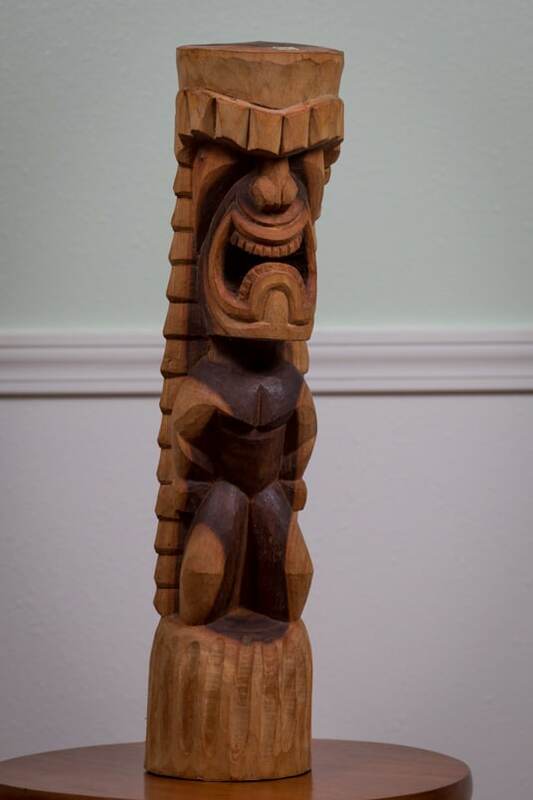 Koa Ki’i or tiki depicting Ku’ the god of war carved in koa at Kulani Prison in the 1970’s. 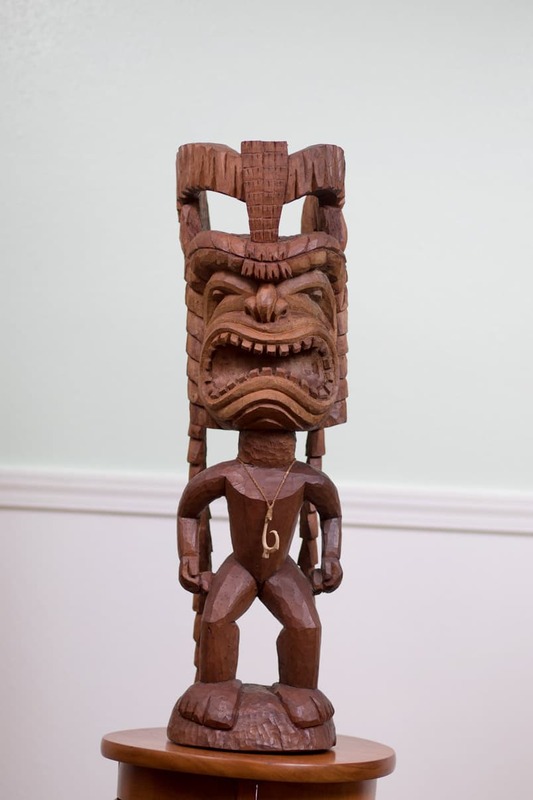 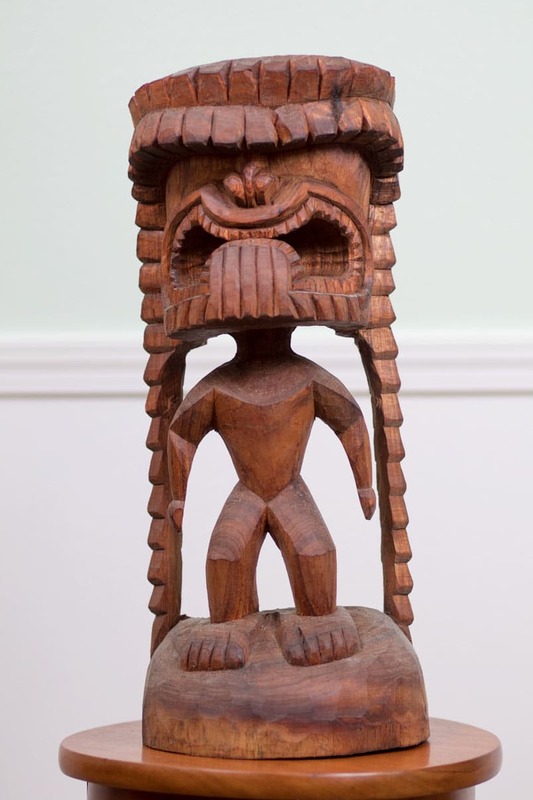 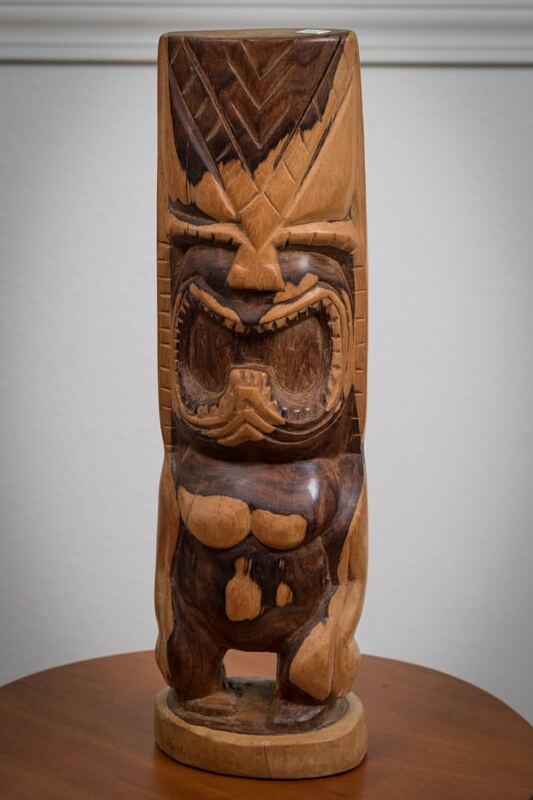 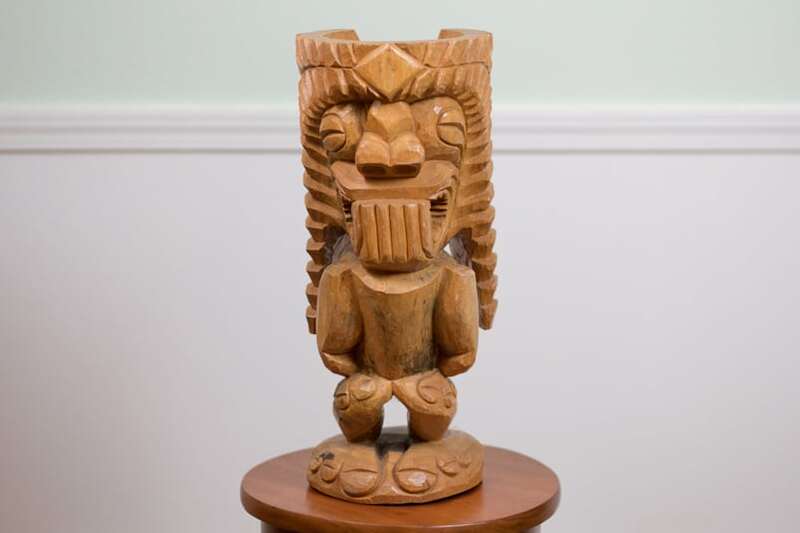 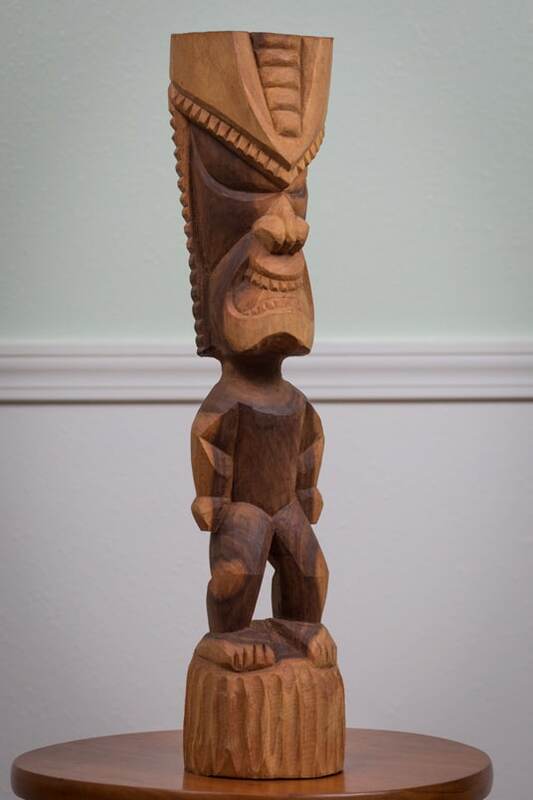 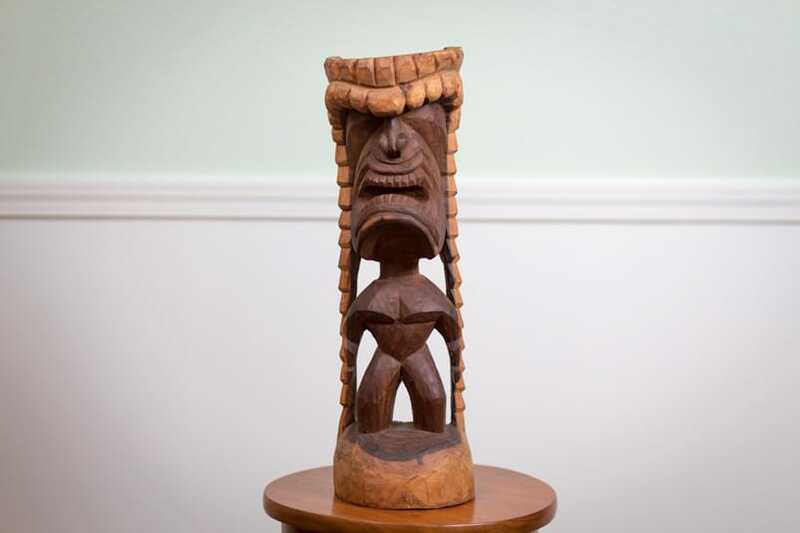 Mango Ki’i or tiki depicting Ku’ the god of war carved in koa at Kulani Prison in the 1970’s. 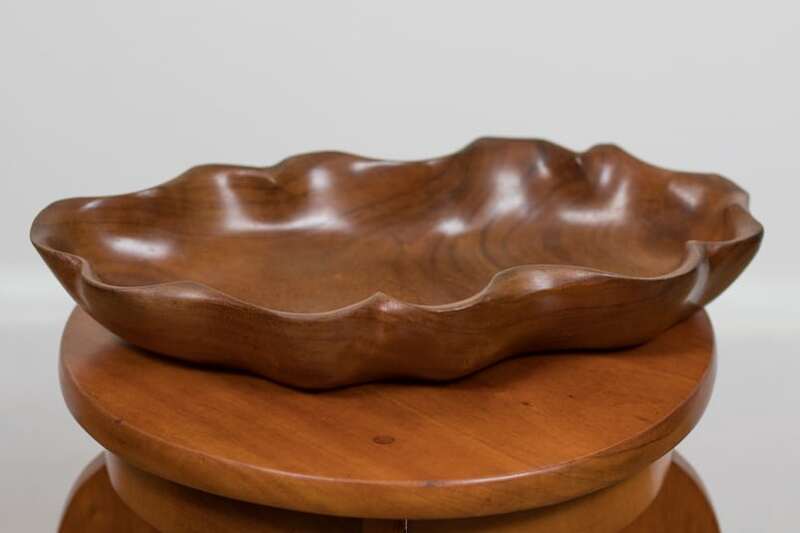 Mid century koa bowl made in Hawaii probably at Kulani Prison circa 1960. 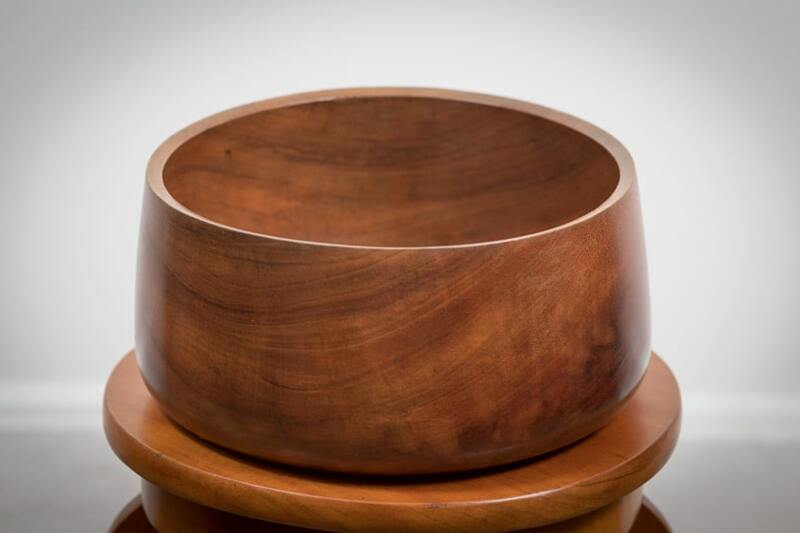 Mid Century koa bowl made in Hawaii probably at Kulani Prison. 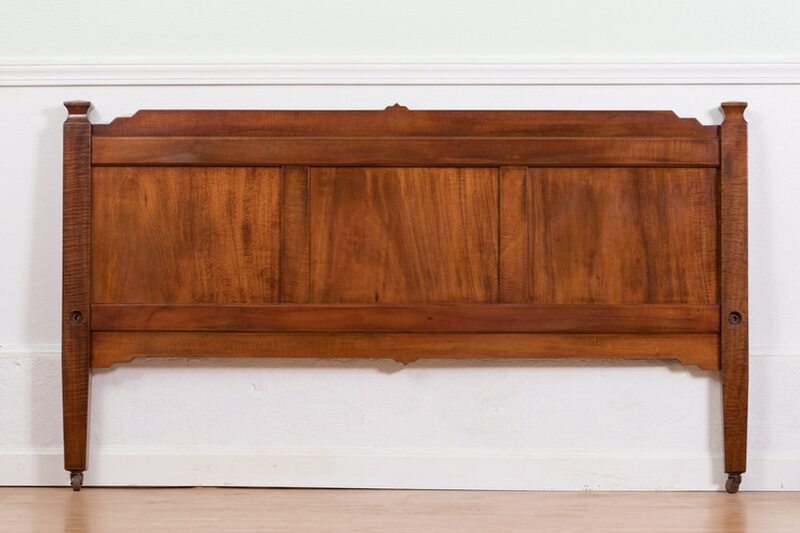 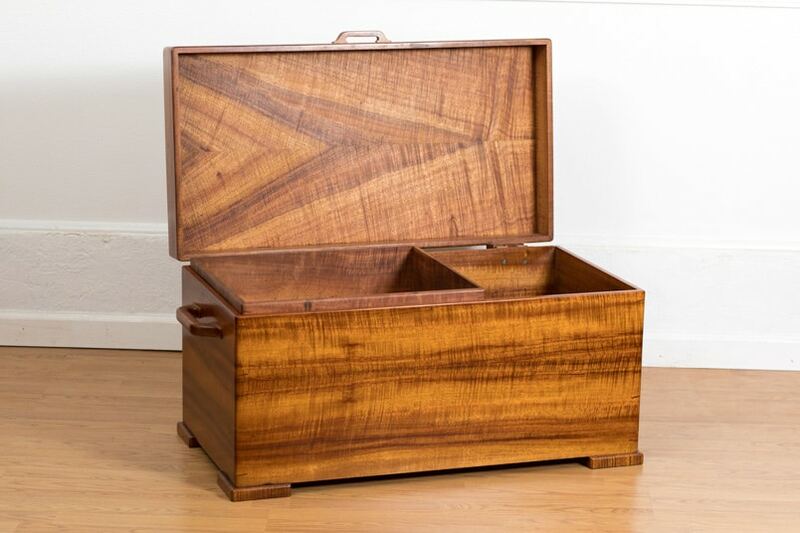 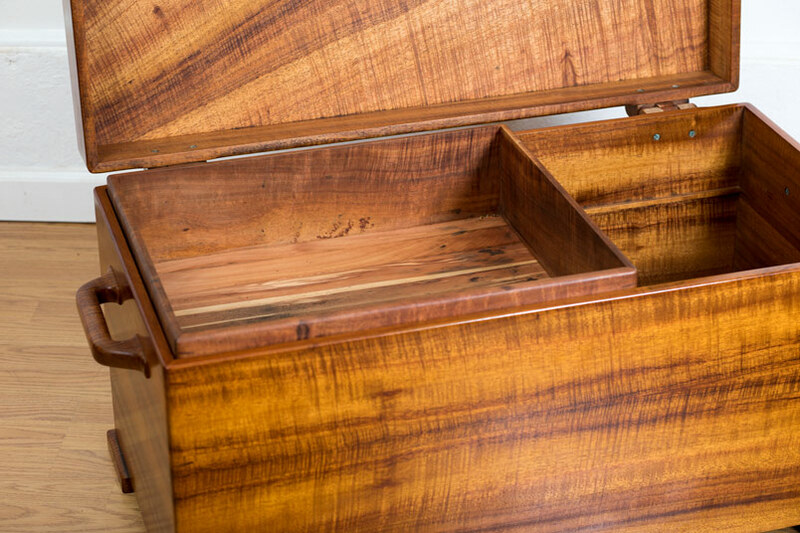 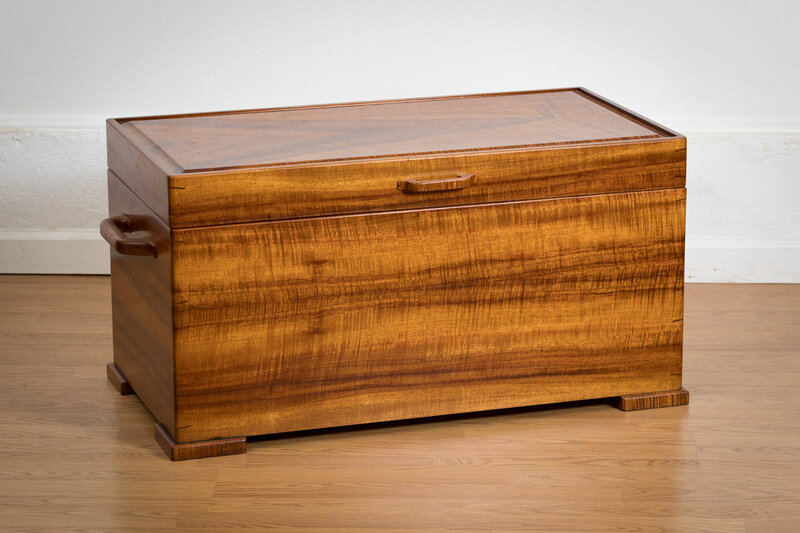 Blanket chest of the finest curly koa, made in Hawaii. 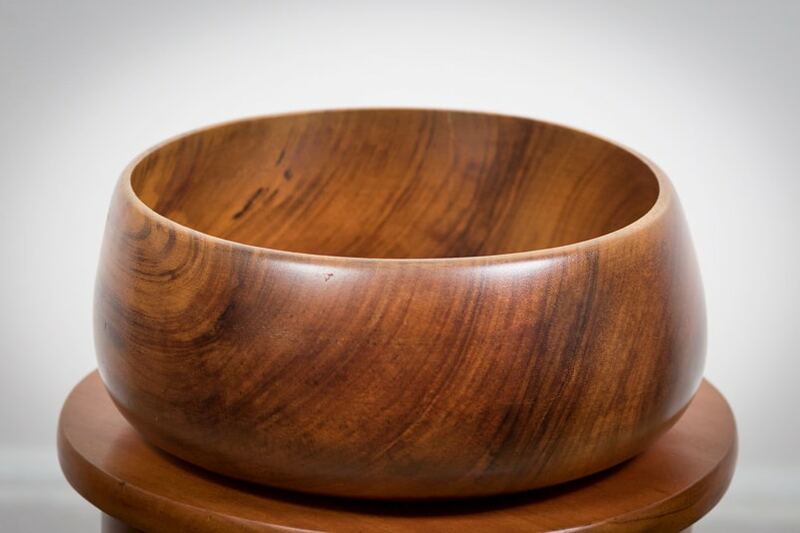 Vintage koa bowl made in Hawaii probably at Kulani Prison. 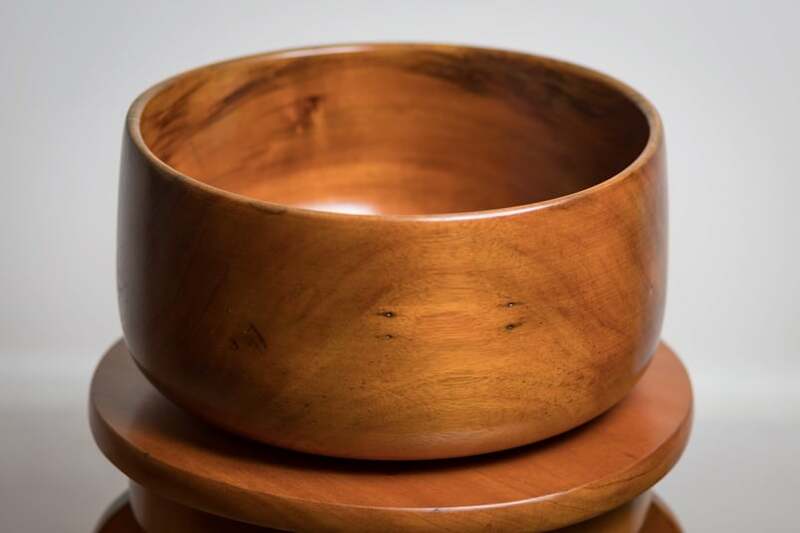 Koa bowl with scalloped edge, made in Hawaii in the mid century. 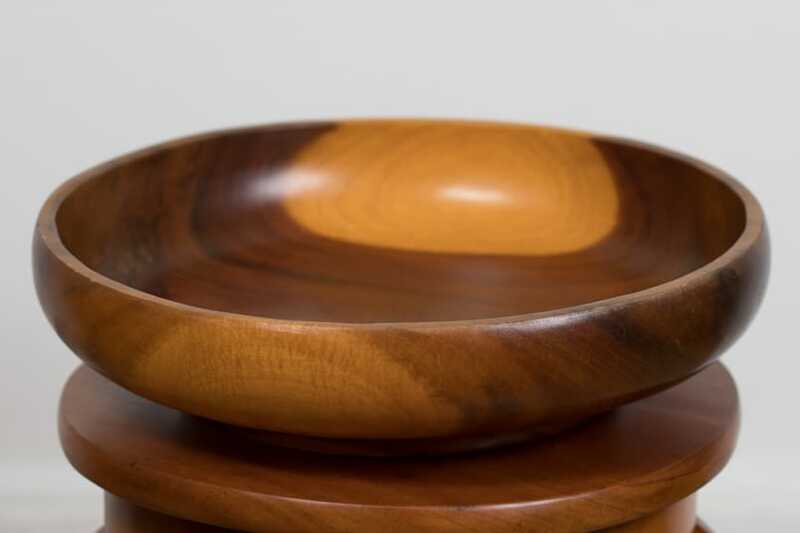 Hand turned koa bowl, mid century made in Hawaii probably at Kulani prison. 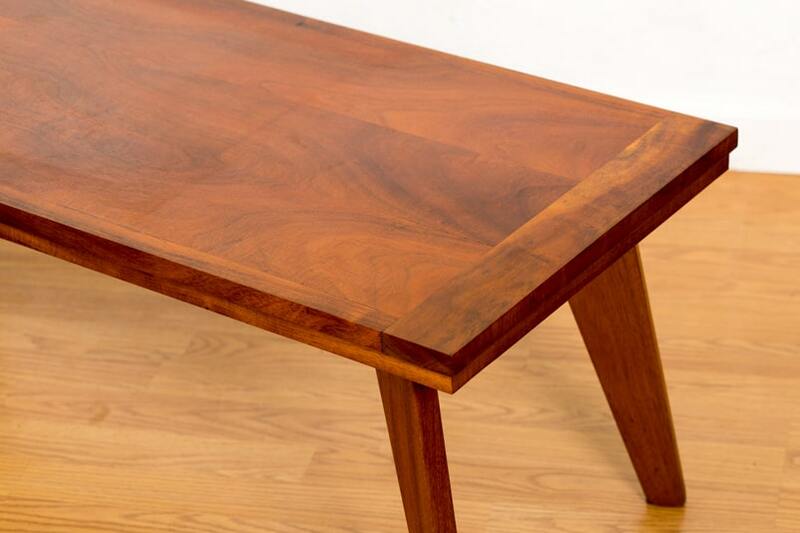 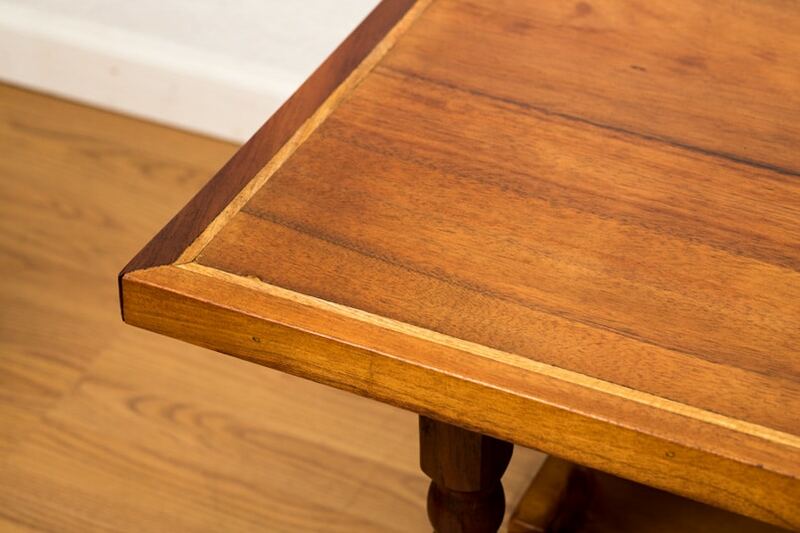 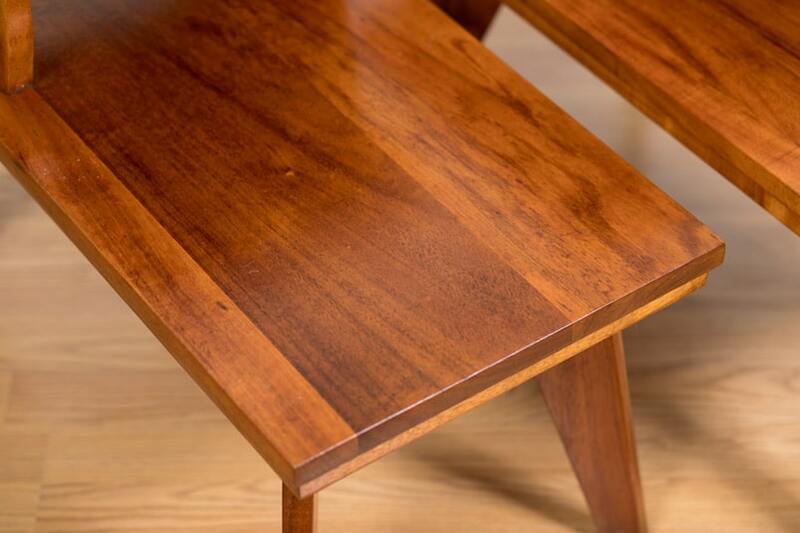 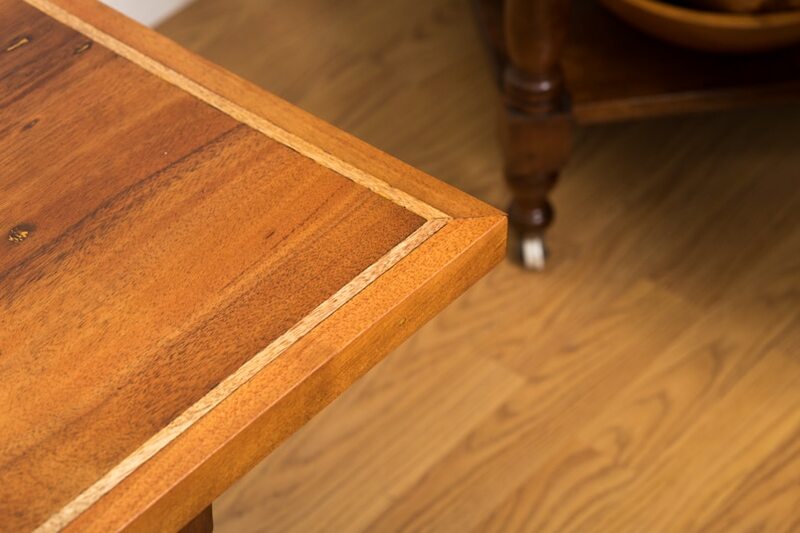 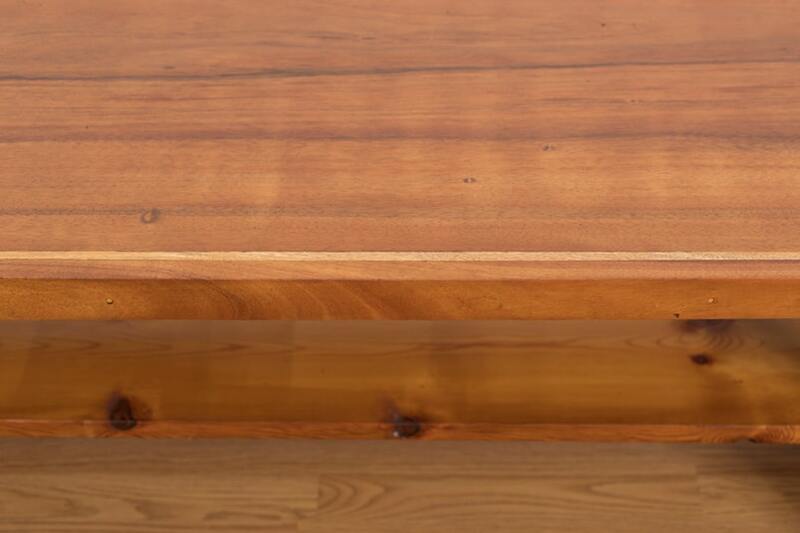 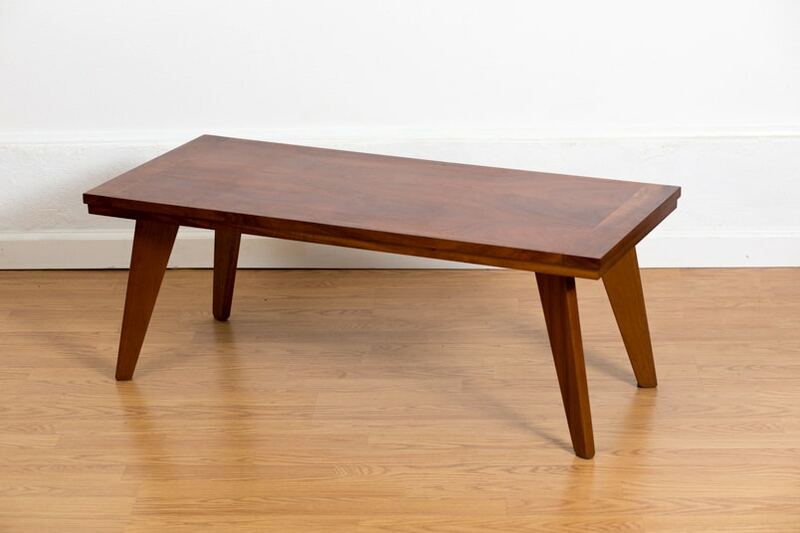 Vintage koa slab coffee table with mango feature strip on turned koa legs. 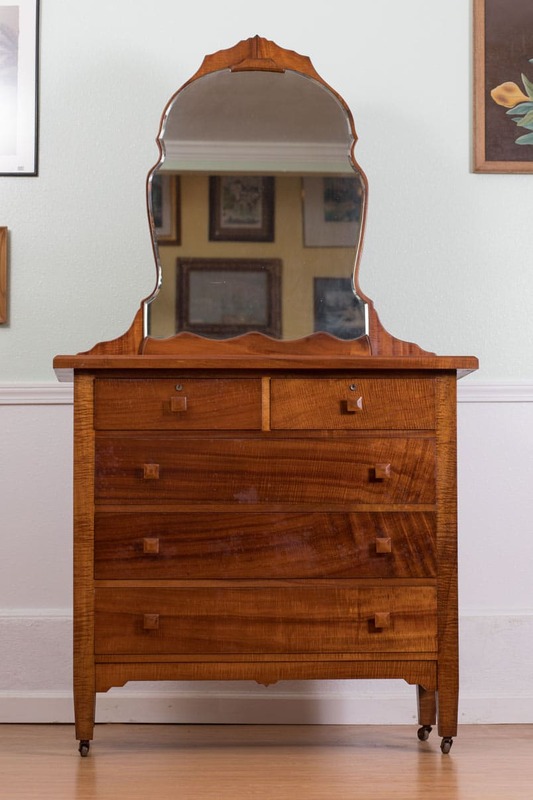 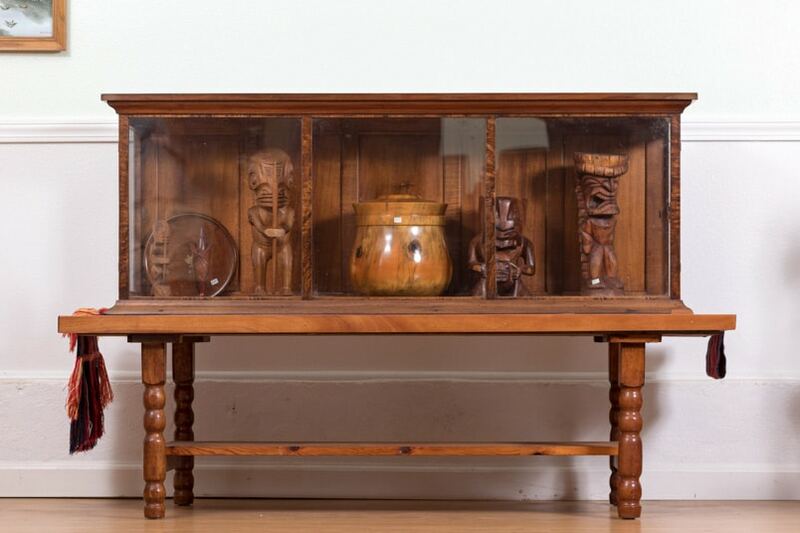 Dresser with mirror made on the Big Island of Hawaii at the Hilo Boarding School during the early twentieth century. 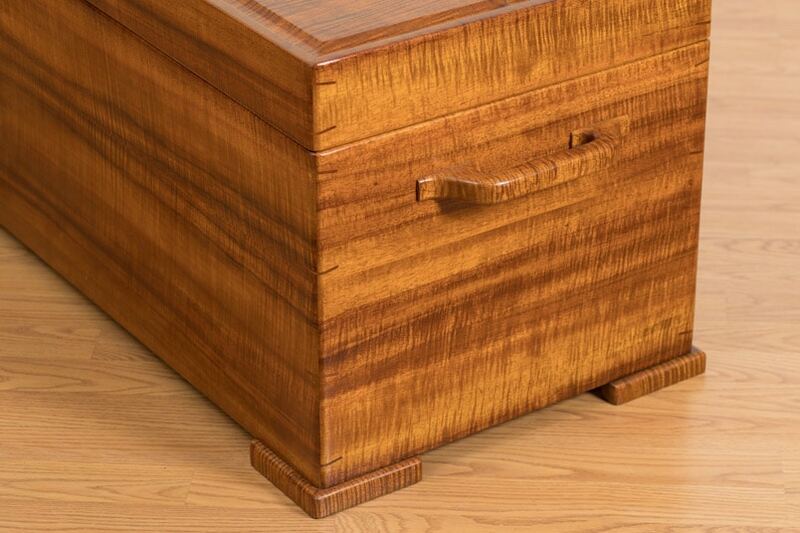 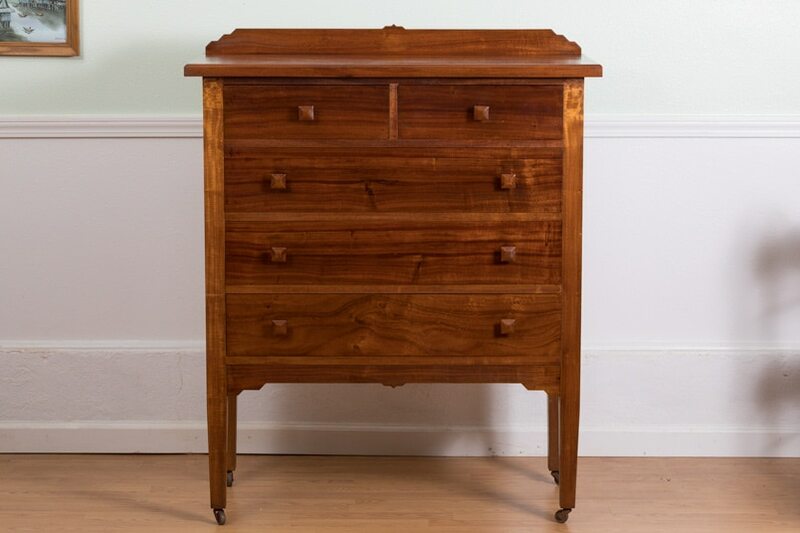 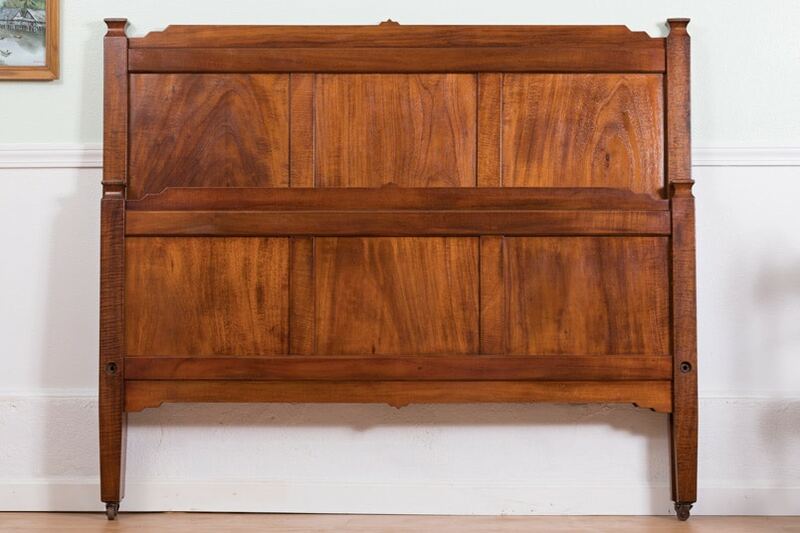 This chest was made of the very finest curly koa in the Arts And Crafts style? 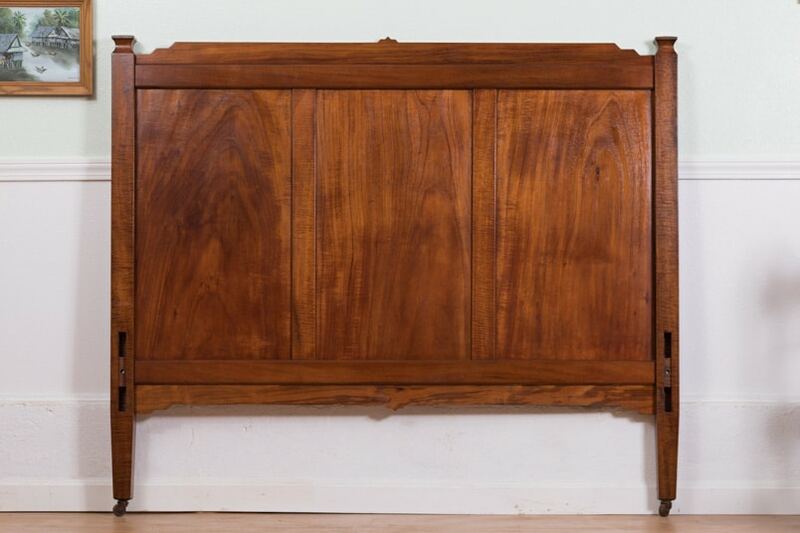 Headboard for the Hilo Boarding school bedroom set. 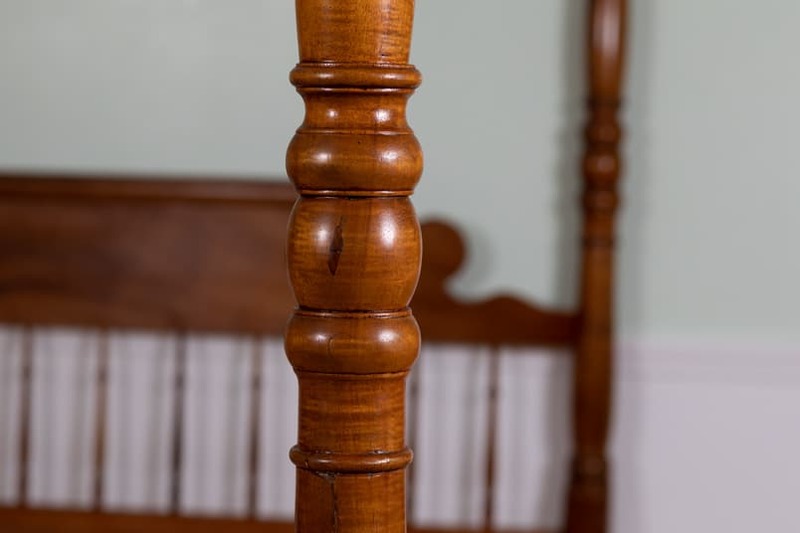 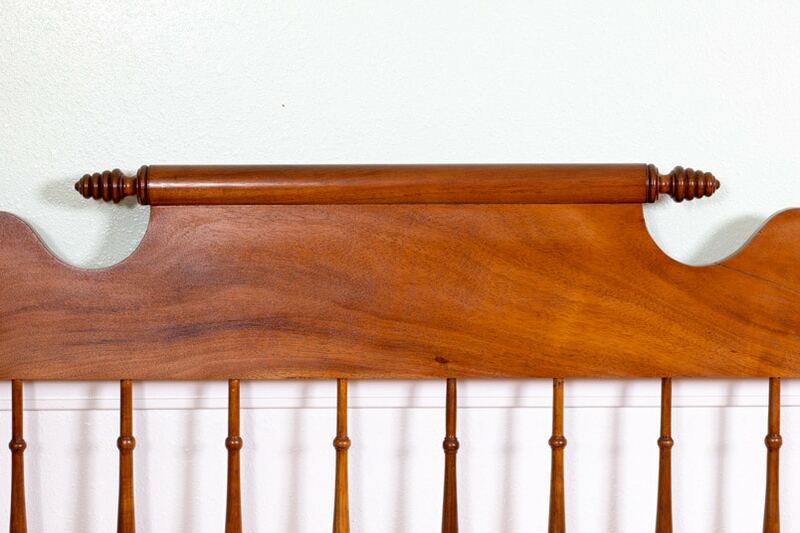 Footboard for the Hilo Boarding school bedroom set. 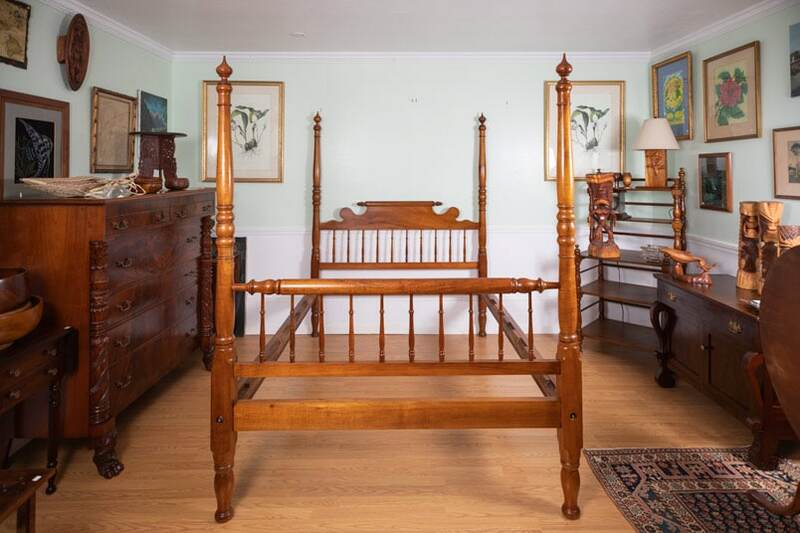 Headboard and footboard for the Hilo Boarding school bedroom set.